Christmas season is right around the corner and the window to complete your holiday shopping is closing fast! While this time should be reserved for spending quality time with friends and family, sometimes stress creeps up on you. From needing to figure out the perfect presents to get for the significant people in your life to planning that perfect Christmas party down to the last detail, the list goes on and on. As everyone eventually comes to figure out, especially during the Christmas season, planning and executing their plan are two very different things. Well you’re in luck, here are a few shopping tips to make your holiday season go by a little more stress free. Probably the single most important thing you can do for yourself is to create a list. Whatever shape that list takes, it will help keep you on track and avoid holiday shopping without a plan. A list allows you to prioritize your tasks and is a great way to stay on track; no greater feeling exists than that of crossing things off your checklist. Another advantage of your list? You avoid getting distracted by the offers and sales designed to bring you into the brick and mortar stores. When you leave your home to shop, you’ll know exactly what you’re going out to buy and won’t go over budget. Overspending can be problematic during the holidays as you get caught up in the rush of holiday shopping for those special people in your life. However, you don’t want to have empty pockets by the New Year! Be smart and practical with your shopping by using apps designed to help you create checklists and avoid going over your initial budget goals. Some apps that we found work best are: TickTick, Orderly, or Checklist. They allow you set reminders, create lists, and check them off as they are completed. List Ease also works great for your grocery shopping during any season. Add recipes and create a grocery list for your Christmas dinner with ease using the app. Whatever your preference is, preparing that list is your first crucial step is a stress-free holiday season. Regardless of the season, mail has become increasingly difficult to deal with. But mail gets especially messy around the holidays when the USPS and major shipping partners are overwhelmed with holiday traffic. 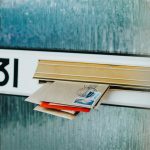 Whether your mail gets lost, stolen, or misplaced, having an unreliable mail service is one thing you don’t want to deal with during the holidays. 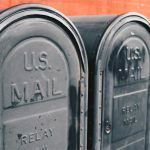 Alleviate your headaches with a virtual mail service that delivers security and service while and providing faster mail deliveries for you and your loved ones. 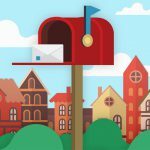 Get all your mail and packages delivered to a virtual street address of your choosing (over 50 locations nationwide) so you won’t be tied with tentative delivery dates or need to deal with delayed or missing packages. You can log into your virtual mailbox online, view, and control your mail. Then you decide how to handle it; open & scan, forward, shred & recycle, or archive any mail piece. Essentially, you have the convenience of a mail center at your fingertips. A virtual mailbox gives you more control over your mail and protects your mail and packages with high-tech security. No need to worry about the increases in mail theft during the holidays or worry if your online orders will make it home safely. A virtual mailbox takes the fear out of online shopping, which consequently, brings us to our next point. Because shopping online has gotten more popular, people now use it more and more to complete purchases; especially during the holidays. 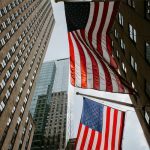 There is the added convenience of not having to hassle with the crowds, shopping on your time schedule, and browsing a different variety of stores and products instantly. However, there are some drawbacks. 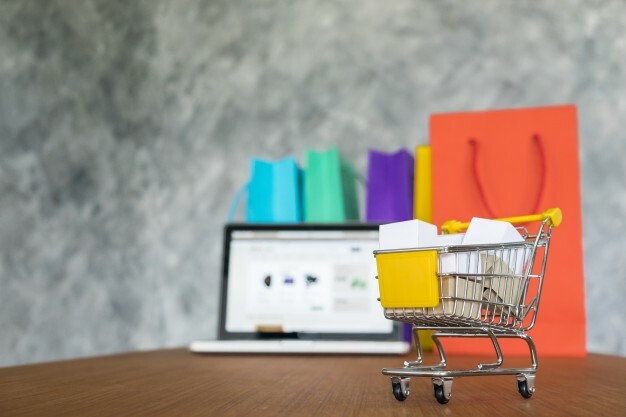 The wait time to physically get your products as well as paying for shipping fees hamper the excitement and savings that online retailers offer. This holiday, pre-order your items or presents (after creating your list). By knowing what you want to buy you can save by bundling and many stores offer free shipping after reaching a certain spending limit. And what do you do when all those packages arrive and clutter your home? Well, with a virtual mailbox, you can order online and not need to worry about cluttering your home. Pick up your packages at when you’re ready and your schedule. 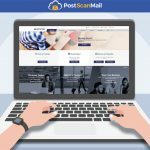 PostScan Mail offers one-month free storage space on all your items from when the package arrives. You can even bundle your packages until you need them to be forwarded. 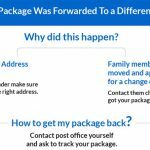 As an added benefit, forwarding isn’t limited to just yourself (like the standard USPS mail option). You can forward mail to any address of your choosing. Whether it’s domestic or international, your packages will be consolidated for lesser shipping fees and shipped wherever you need. 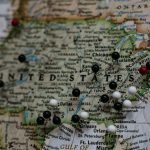 A virtual street address is also great tool to have for online shoppers because you can receive mail from all the main carriers including UPS, DHL, FedEx, and more (as compared to just USPS with the Post Office). A virtual mailbox offers you flexibility, unlimited forwarding and delivery options, and convenience during the holidays which makes holiday shopping that much easier. With these few tips, you guarantee yourself a better holiday shopping experience. Just remember to be organized, shop online when possible, handle your mail and packages with PostScan Mail, and most importantly, enjoy the holidays!